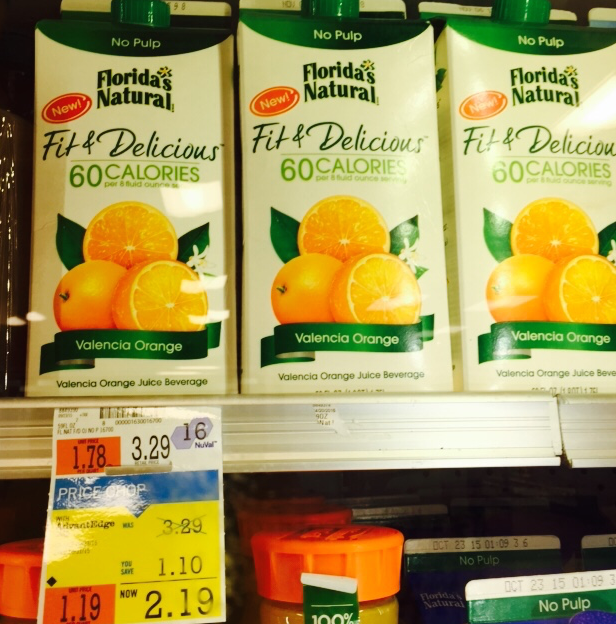 Price Chopper: Florida's Natural OJ $1.19! Florida's Natural Fit & Delicious OJ is on sale for $2.19 thru 10/31 at Price Chopper, use $1/1 - (click on beverage category to easily find coupon) = only $1.19! This may also be a good one to print now in case we see dollar doublers anytime soon!